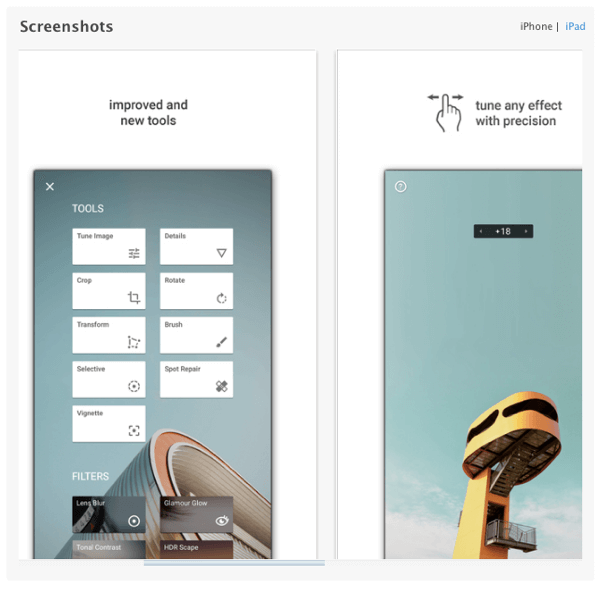 In this article, you’ll find 20 apps that make it easy to create and edit outstanding images and videos for Instagram. To create lasting engagement with those users, you need to share beautiful and targeted content that resonates with your audience. If you’re not a professional photographer, this can present some difficulties. That’s where image and video apps come in. Most of these apps are available for both iOS and Android. When they aren’t, a link to a similar Android app is listed as a substitute. Have you ever felt limited by Instagram’s settings? If so, download Photo Editor by Aviary for a complete range of effects and color correctors. 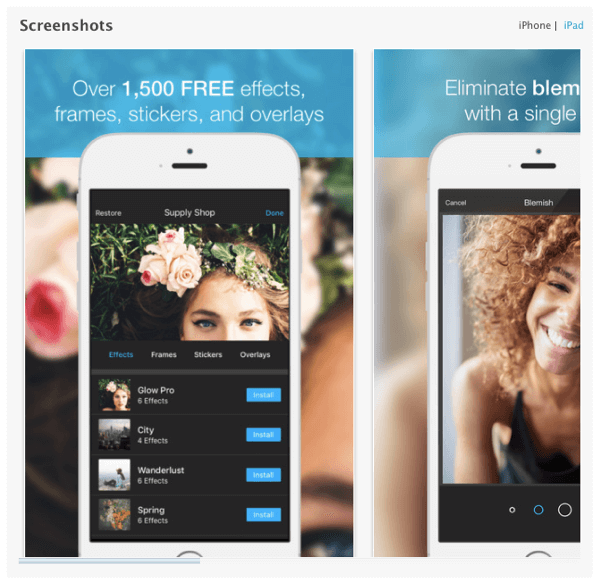 Its smart “one-tap auto enhance” will help you render a gorgeous photo. 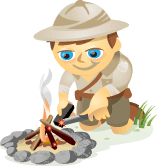 Aviary Photo Editor provides a number of useful tools to edit your photos. 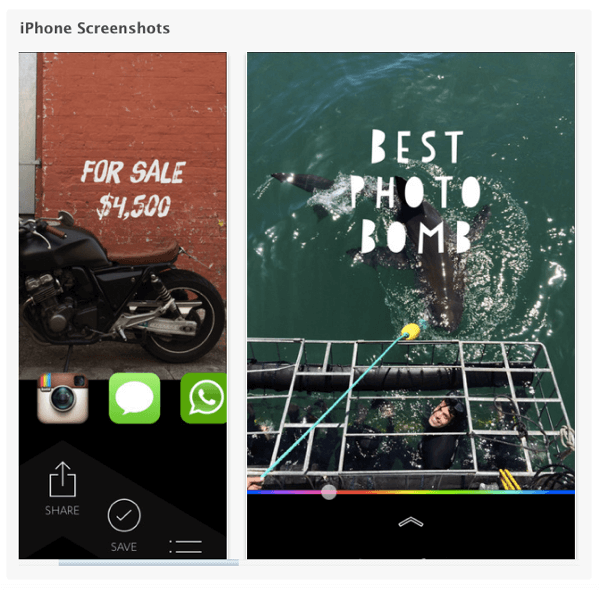 Aviary helps you easily add stickers, frames, overlays, and more. Remember light leaks? Thanks to the Afterlight app’s vintage filters, you can easily recreate those old-timey effects on photos taken with your mobile device. 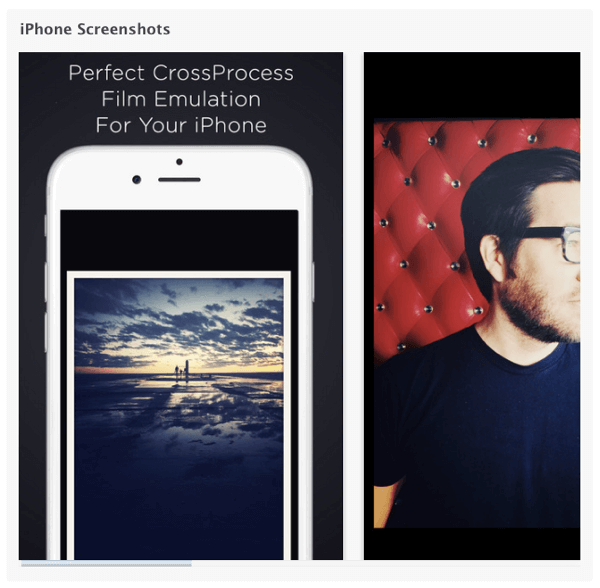 Afterlight adds light leaks to your photos. 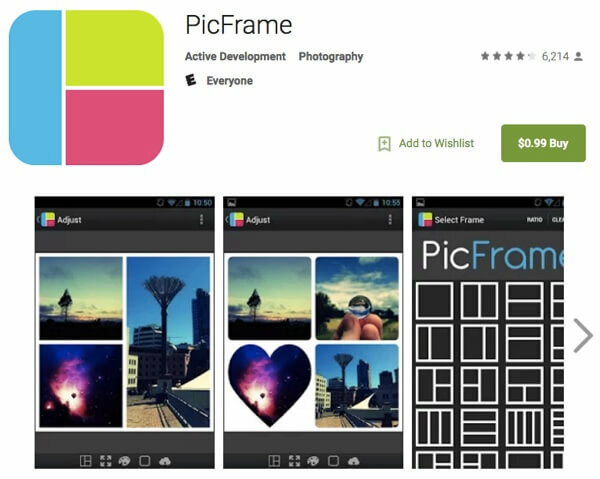 With filters that complete the package, it’s definitely an app worth buying. Whether you’re already a mobile photo pro or completely new to it, Snapseed probably sounds familiar. That’s because from redeye reduction and tilt shift to textured filters and straightening, its range of tools has long been the best addition to Instagram’s built-in filters. Snapseed is a favorite of many professional photographers. Snapseed is a must when you need to make elements of a photo pop, especially when showcasing products or logos in a real-life setting. Have you ever wanted to create one of those amazing photos where glowing letters and shapes float in the air at night? Grab a couple of glow sticks and use the Slow Shutter Cam app to take long-exposure images with your mobile device. Get around the limitations of your smartphone lens with Slow Shutter Cam. The app takes a bit of practice, but once you get the hang of it, you can produce amazing images. Bokeh is a classic photo effect defined as “the way the lens renders out-of-focus points of light” and Bokehful imitates the effect with your smartphone. 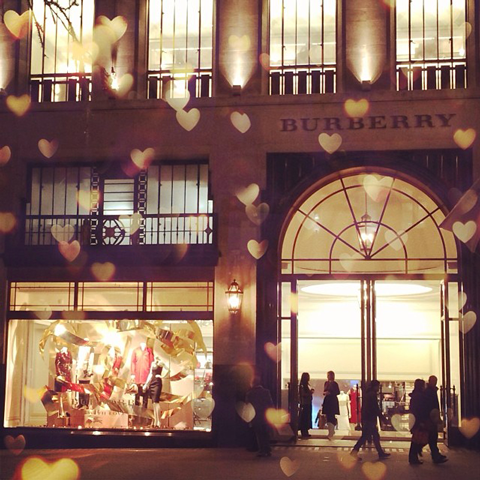 Photo by @burberry with a heart-shaped bokeh effect. 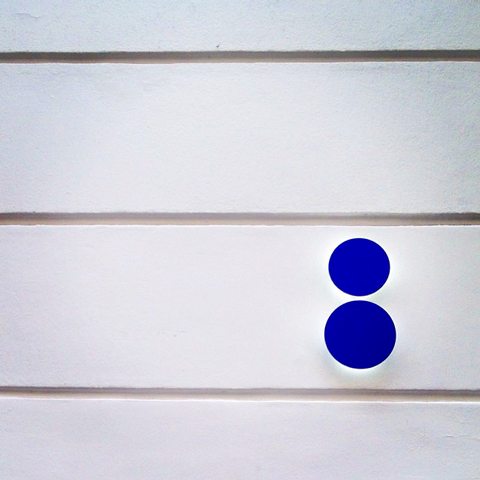 While a smartphone lens can’t create a bokeh effect, Bokehful will do the trick. It also comes with more whimsical patterns, like the heart-shaped ones used by Burberry above. Tiny Planet has an out-of-nowhere, extreme fisheye-looking effect that turns any mobile image into, well, a tiny planet. The rounded images provide an appreciable dose of originality to your business’s Instagram feed. The Doha Harbor capture by @baffaa. 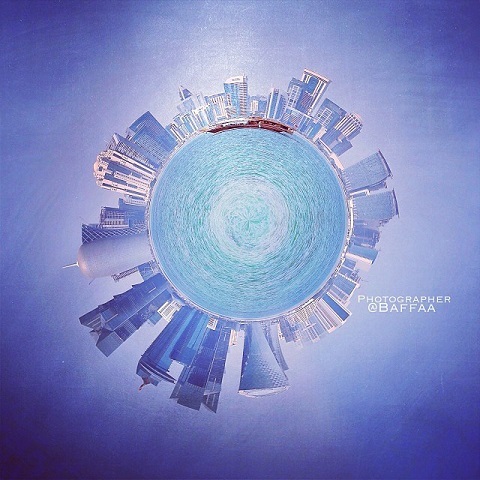 With Tiny Planet, you can capture landscapes in their entirety, as Baffaa did in the above image of Doha Harbor. Do you sometimes wish you could add text to your Instagram photos? Quick’s text overlay feature comes with a variety of fonts that match or complement your business image. Add text to any photo with Quick. Use Quick to annotate your photos and provide useful information to your followers. Does your business show shots of employees and customers in its Instagram feed? Use the Facetune toolbox to correct portraits like a pro photographer and make sure to show everyone in their best light! 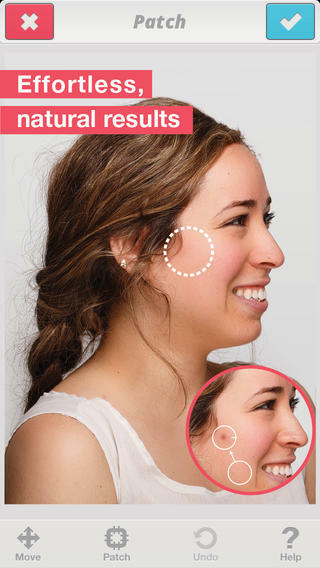 Facetune helps correct tiny skin imperfections in two swaps and taps. Sometimes the context one image provides for another is important and you’d like to post them next to each other. 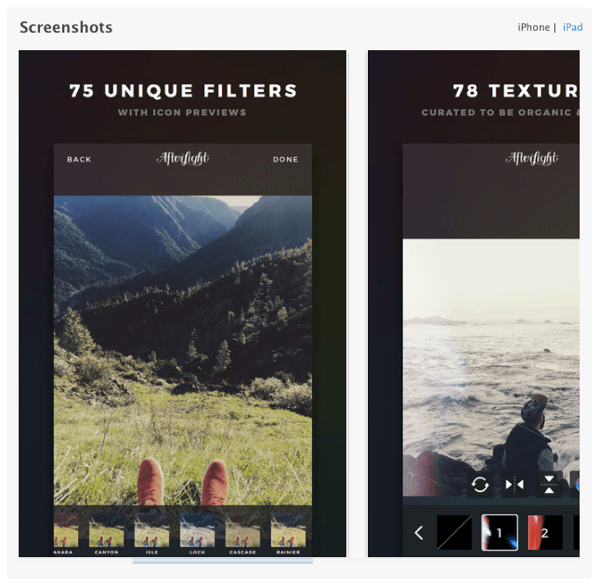 PicFrame lets you select multiple photos and organize them into a patchwork that posts as a single collage image on Instagram. 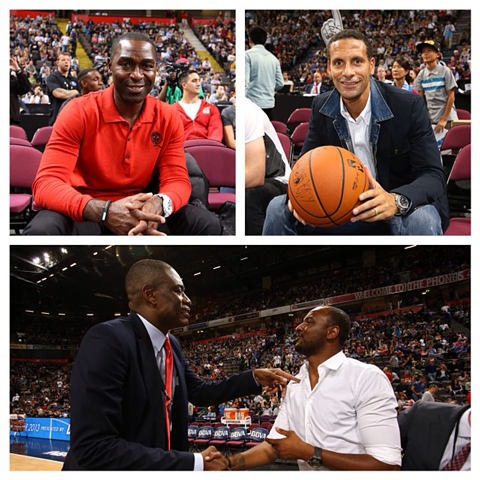 Here’s how the NBA used a patchwork collage. Example of a patchwork image collage. You can never have too many filters. CrossProcess has more than 70 filters, and lets you mimic the color and burned effects of old-school Polaroid cameras. Bring back effects from a bygone era with CrossProcess. 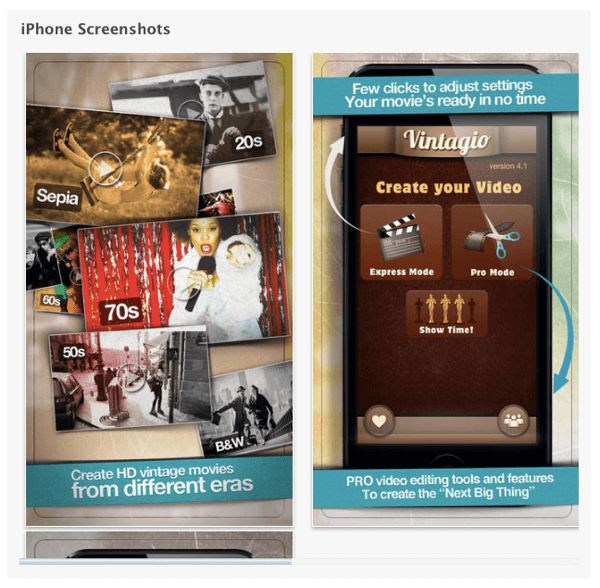 In the same category as CrossProcess, Vintagio gives you a range of video filters to tinker with. If you are looking to add a simple sepia effect or 70’s glamour to your video, Vintagio is the answer. Vintagio provides a simple true sepia effect. A bundle of effects for shooting vintage videos, 8mm Vintage Camera lets you add dust, scratches, flickering frames, light leaks, and more vintage effects to your films. A welcome feature is the Instagram import feature. 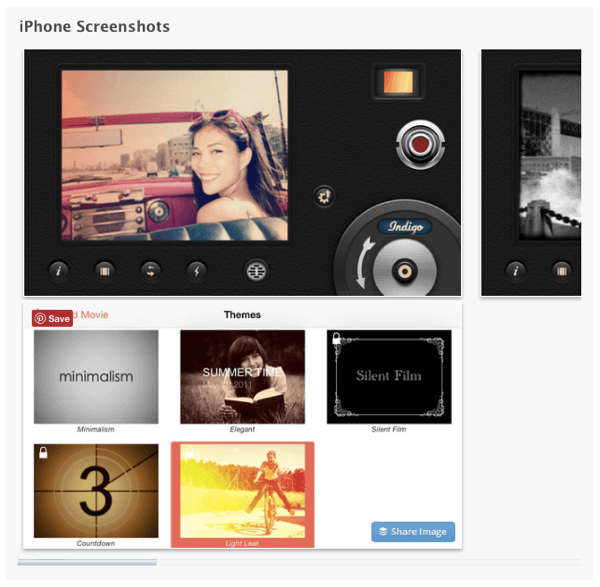 Use it to edit your video outside of the app, and when you’re satisfied with the result, upload it for your Instagram fans. The 8mm Vintage Camera app adds video filters. With over 100 filters, 40 effects, and 20 in-app tools, A Color Story also allows you to save edits as you work on them. Make and save multiple edits to fine-tune your images. Have you ever been frustrated to find that a photo taken in the dark isn’t usable? Next time you’re shooting in low light, try Average Camera Pro. 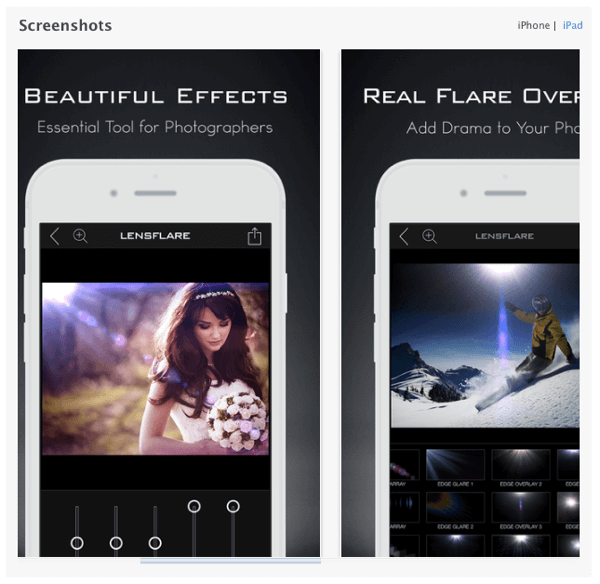 This app takes several pictures at once and analyzes them to boost luminosity. 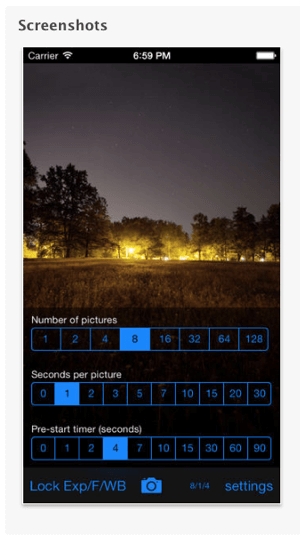 Do not hesitate to shoot photos in the dark with Average Camera Pro. 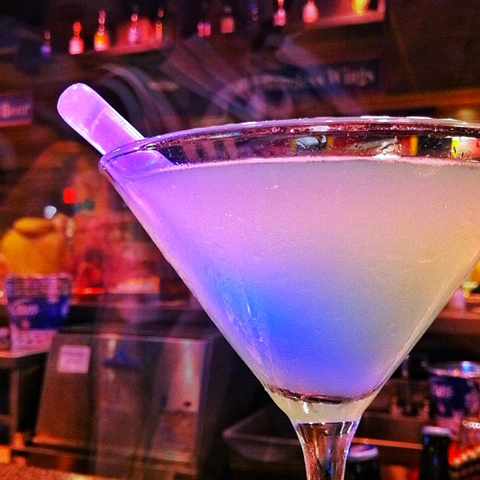 Here’s Keith Tharp on Instagram with a Mystic Martini. Here is an Instagram photo made with Average Camera Pro. Average Camera Pro is particularly well-suited for nightlife photography and shooting in dimly lit environments. 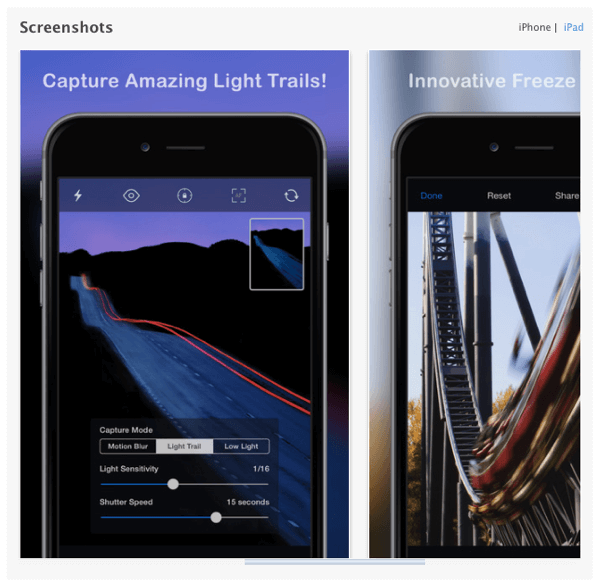 If Instagram’s tilt shift isn’t enough for your taste, this app will come in handy. TiltShift Generator gives a “miniature” effect to your photos, which works especially well on landscapes. In the image below, James Conn captures a KFC restaurant. 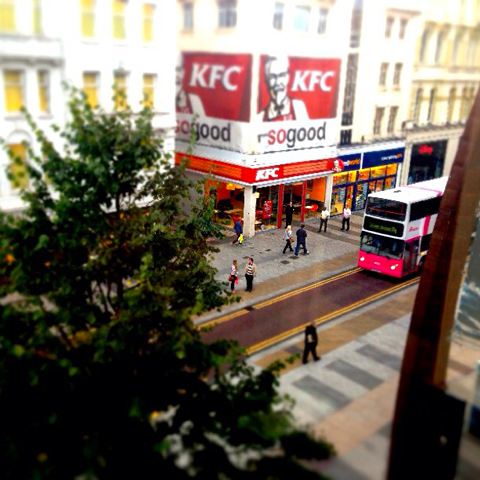 Photo of a KFC restaurant by @jamesconn79. TiltShift Generator is useful for sharing outside views (a shop’s entrance, for example). 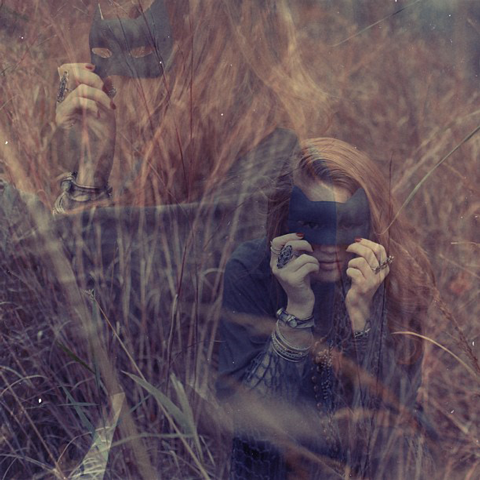 If you’re looking to give a dreamy, double-exposure vibe to your photos, DXP is the answer. Its 18 compositions and other effects make blending and mixing images a breeze. Instagram by @freepeople combining two shots. Like clothing brand Free People, give a mystical feeling to your photos using DXP. Ever wish your smartphone could get around all the masking and color processing involved in swapping someone’s face onto another body? Wish granted! Superimpose lets you easily change the background of an image, swap faces, and blend images; only your imagination is the limit. 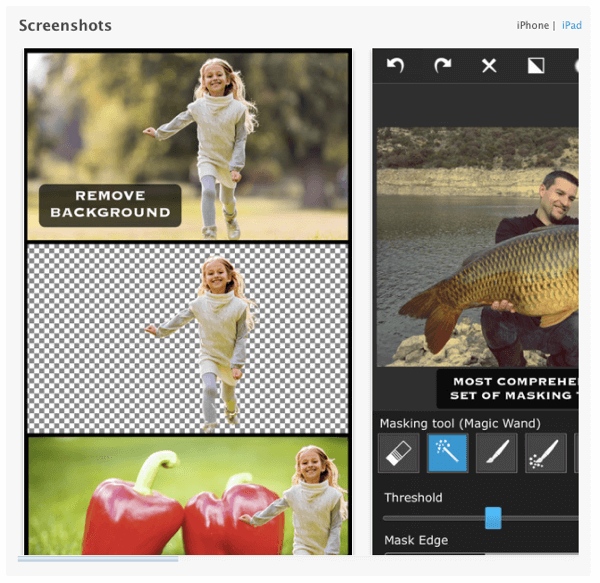 Manage professional-looking edits with Superimpose. 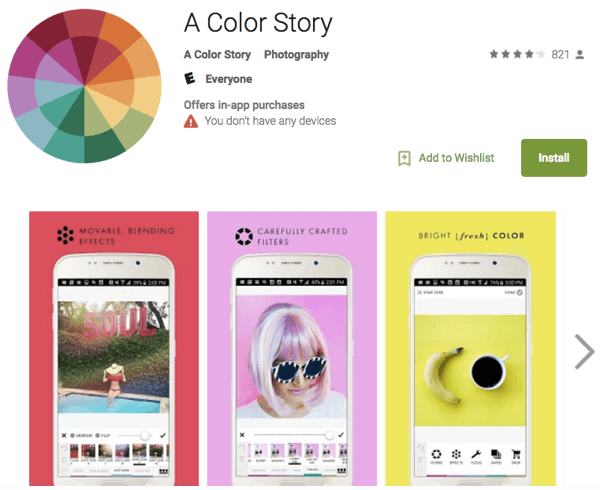 For businesses, this app is a good replacement for a green screen. 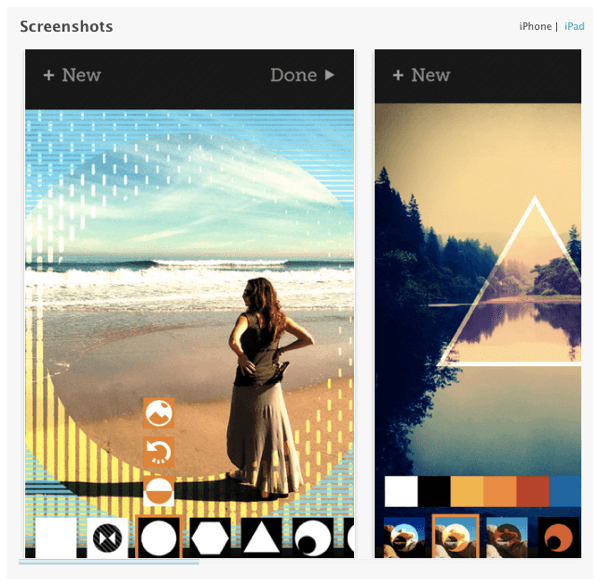 It’ll let you apply a new background in a few touches. Does your Instagram feed need a break from the monotony of traditional images? Tangent lets you choose from multiple shapes and fill patterns to create all kinds of overlays that make your photos more interesting. Transform your iPhone snaps into trippy works of art. Add geometrical shapes to your photos to please your creative-minded followers. Break down your images, literally, with pxl. You can choose from 11 pixelation filters or just shake your phone to let the app choose a filter for you! 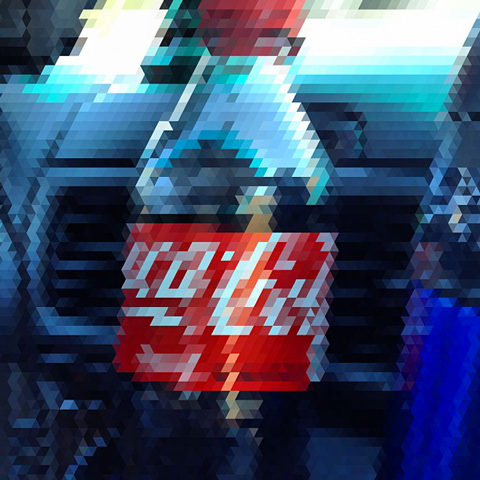 An Instagram of a Coca-Cola bottle modified with pxl. You can use pxl to blur a product on a photo. Do your images need a light adjustment? LensFlare Optical Effects comes with over 70 effects to let you create an image that looks like it was shot under the bright sun. Add lens flare to your mobile photos. LensFlare lets you add a sometimes much-needed bloom effect to your photos. What do you think? Which of these apps do you find most interesting? Are you using an app that isn’t listed here? Leave your questions and comments in the box below.